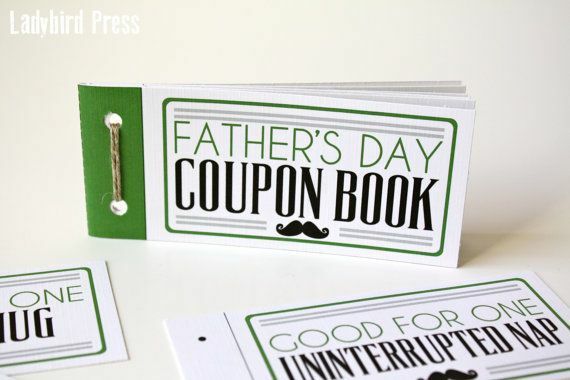 Father’s Day is June 14th and if you’re like me, you’ve had the date penciled on your mental calendar only for May to flip to June and you’re suddenly left feeling panicked because you haven’t yet planned a gift for that special father in your life. Children’s artwork gifts can melt those burly, fatherly hearts. They are meaningful, inexpensive, and can be completed at the last minute. However, after years of construction paper ties and little hand prints painted to look like farm animals, the idea of kids crafts as gifts begins faring low on the uniqueness scale. 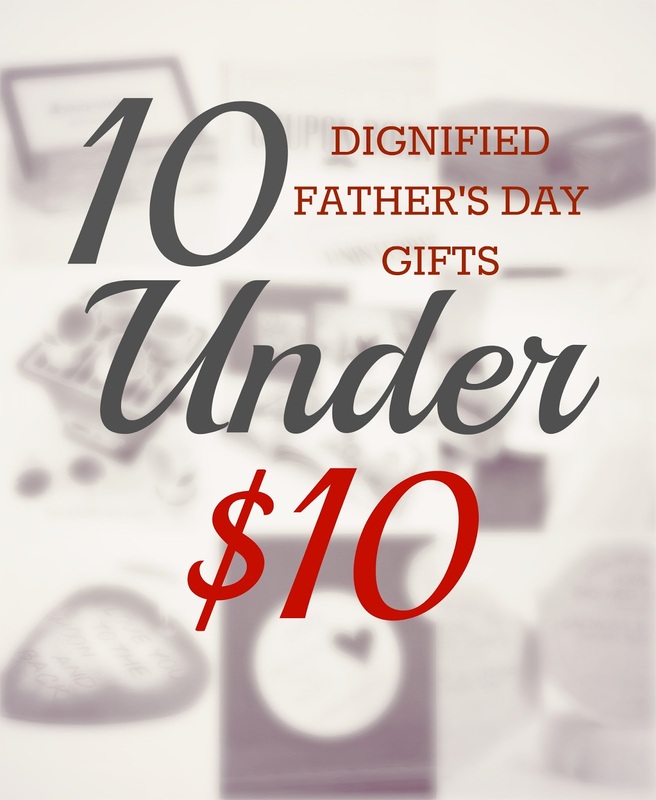 If you’d like to stray from the traditional handmade presents of years’ past by giving that special man a gift that is elegant, useful, and that doesn’t break the bank, then check out this list of 10 dignified father’s day gifts that cost you under $10. Whether your guy wears French cuff dress shirts regularly or not, this gift is like your Mother’s Day pearl necklace. He may not wear them every day, but they’re special to own for that rare occasion when the crisp, white, French shirt comes off the hanger. 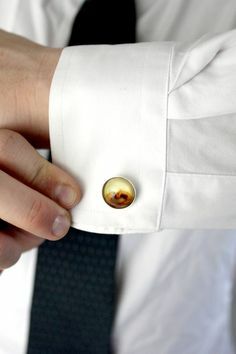 This cufflink set comes with a polaroid heart image and can be customized with your own photo for a fee. For only $8, this price cannot be beat. 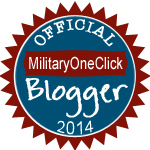 I love this idea for our military fathers – especially those deployed or on TDY. He can carry this heartfelt message with him in his uniform pocket and be reminded of his loving family. 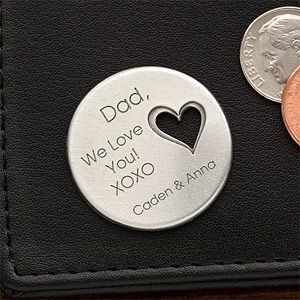 This pocket token can be customized with any name followed by 3 lines and an ending message. Show that special father your love in a small yet meaningful way. So... this may be $0.80 over, but I can’t resist adding this gift to the list. 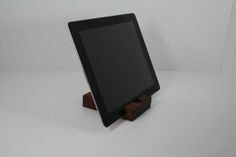 This hand-carved, finished walnut iPad stand is perfect for the chef or desk-working dad. Got a guy who watches a lot of movies or plays games on his iPad? This stand will definitely come in handy. Imagine your guy whipping out delicious meals from recipes on his iPad easily in the kitchen with an upright iPad – and for only $10.80! What’s more? It’s an inexpensive, dignified gift that is sure to get a lot of use. This spalted maple business card holder, made by the same company, is yet another gift idea for the hard-working business man in your life. It is a simple way to beef up an otherwise boring office desk. It holds 15-20 cards and is rubbed with orange oil and beeswax. Another wonderful idea for the deployed and TDY dads. This is such a meaningful, yet affordable gift that he will treasure. If your guy isn’t deployed, get creative by designing a recipe book instead. 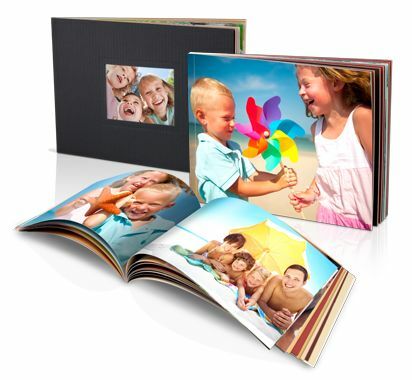 Or, perhaps, celebrate Grandpa this Father’s Day with a photo book of his grandchildren that is sure to bring out a smile. This item made the list because of its endearing message displayed in a super cool way. 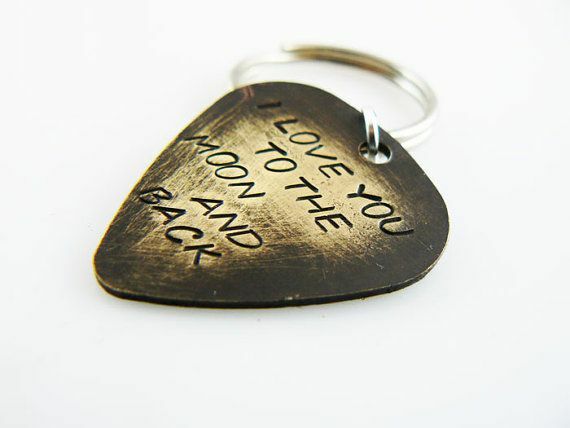 For only $8 you can customize one side of the keychain for Dad to always carry a note from his children. With an instant download from Lady Bird Press, you can have this gift in a hurry. The download provides 12 pre-made coupons, book cover, and 1 sheet of blanks for you to create your own ideas. What a sweet way to show dad he is king for a day. 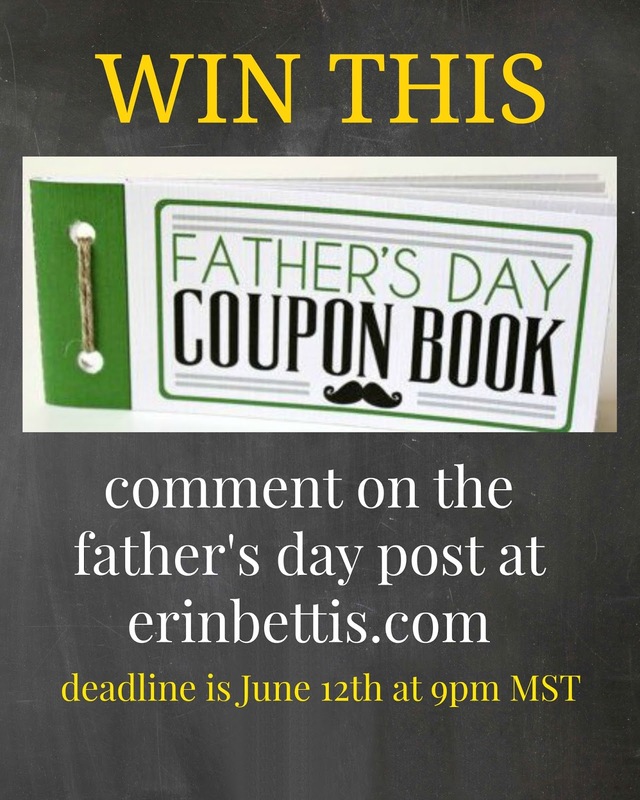 *** Lady Bird Press is giving away one FREE download of their Father's Day coupon book. Comment below telling me how your guy goes over and beyond as a dad. Giveaway ends Thursday, June 12th at 9pm MST. Winner will be announced here Friday, June 13th and on my Facebook page. Prize will be sent to your email address. 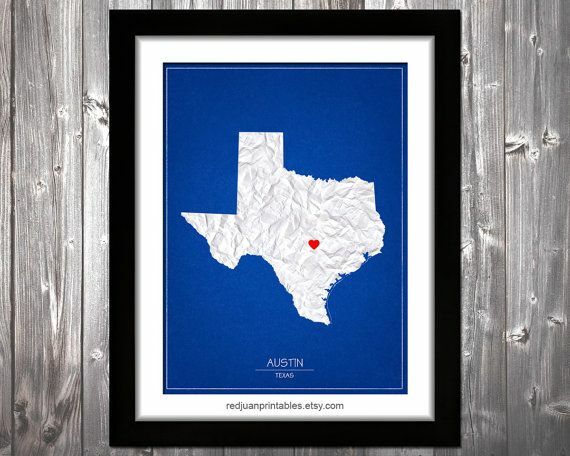 For the man always on the move, this timeless state map wall art is sure to win hearts. What a wonderful way to honor his home state and his or his children’s birthplace. Each state comes in your choice of 3 different layouts and sizes ranging from 5x7 up to 20x30. The frame is sold separately. Our military dads need to keep a clean face. 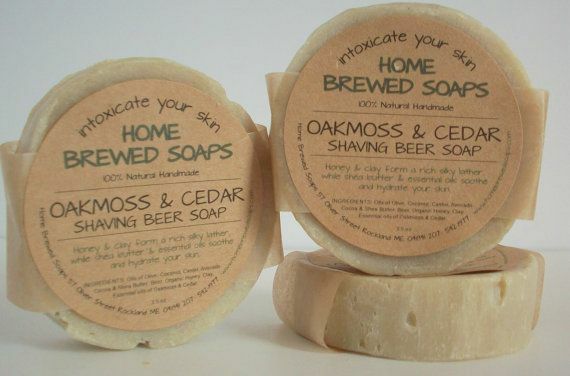 Why not make a splash with this all natural face soap made of lavish oakmoss, cedarwood, and beer? The beer is homemade and the product packaging is created out of recycled materials. This soap uniquely brings a manly aroma into the bathroom – in a good way. 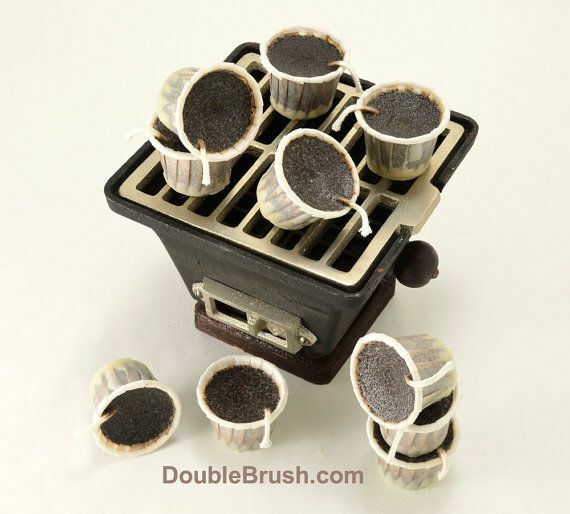 For the gourmet cook and BBQing dad, these coffee-smelling fire starters are a conversation piece sure to heat things up. Chemical-free, they provide a healthier way to outdoor cooking. If your special dad isn’t into cooking or grilling, use them for a night of entertaining around a fireplaces or a relaxing around a fire pit. Military fathers are special because they’re not only a major source of support for our family, but for all the families around the world. Our guys have a love of country that often requires them to be away on holidays including Father’s Day. Although we may tell our special dads we love them often, Father’s Day is reserved not only for expressing love, but showing sincere gratitude for being a beaming light of heroic inspiration in the hearts of our children, and the hearts of children everywhere. I am a great lover of personalized gifts, so most of my friends gifted me the marvelously designed engraved watches on my engagement.